$125 Total Move in Special! Our spacious and unique interiors feature sunken living areas, romantic fireplaces, ceiling fans in bedrooms, and separate vanity and bath areas. The Oaks of Lake Jackson is a planned development of 46 beautifully wooded acres. Our wonderfully wooded grounds with waterscapes, meandering boardwalks, and colorful landscapes welcome you home. Our community is located just 4 minutes from downtown and easy access to an abundance of nearby shopping, restaurants and recreation options. 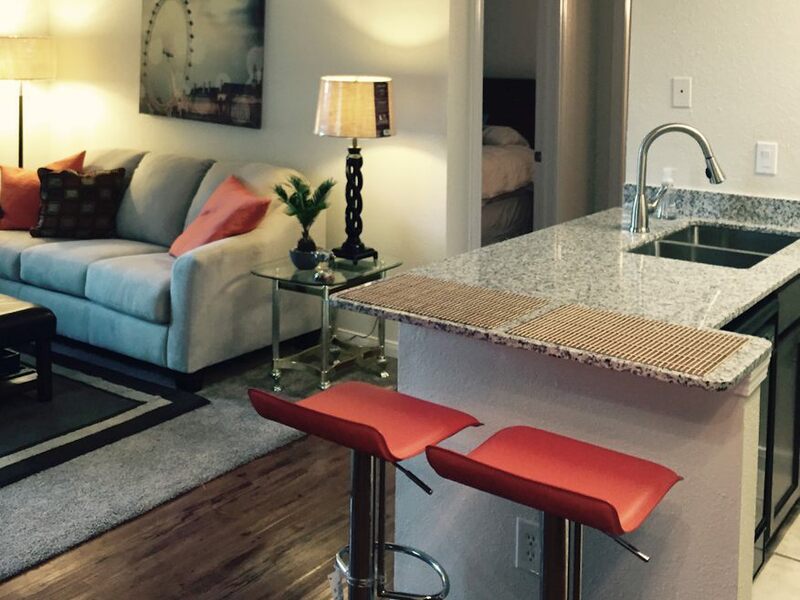 Extensive upgrades and thorough maintenance have kept our apartment rental homes in prime condition. Hardwood floors and new carpets create a very comfortable living space. Its master plan and architectural controls ensure the preservation of the natural environment and the continuing beauty and success of the development. 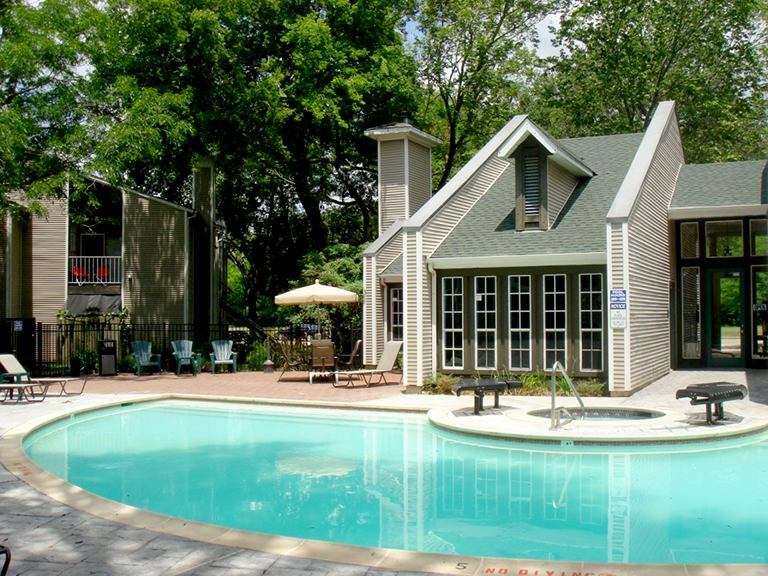 For over 24 years, our apartment complex has earned a favorable reputation for our exceptional construction, great location, and variety of amenities.